Can Classroom Design Affect Focus and Productivity? Classroom design is something that’s previously been put on the back-burner when it comes to school upgrades. However, it’s since been widely believed that classroom design can have a significant impact on student focus, motivation and productivity – with some studies showing that the environment affects their learning by 25%. Classrooms should strike a balance between being suitable for a variety of teaching methods and teaching styles. 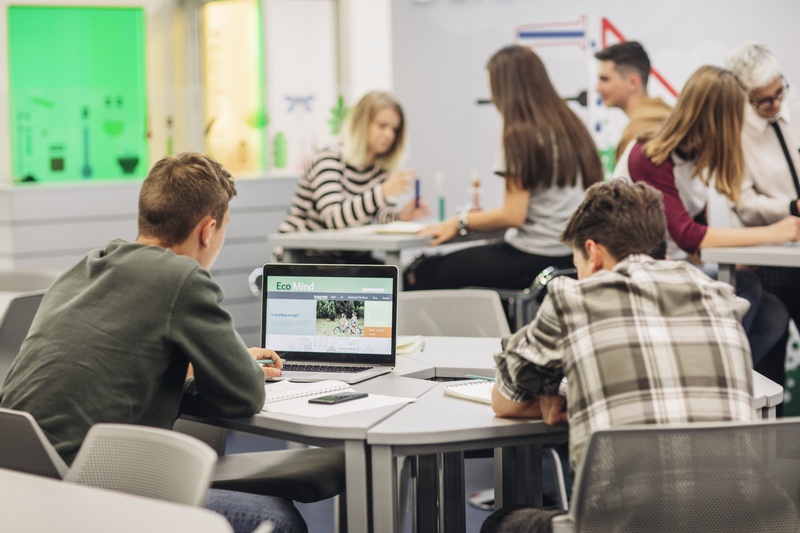 With many classrooms having plenty of unused space to work with, schools are now taking more time to consider how they can use their space more wisely whilst designing a space that can improve students’ wellbeing and productivity. Classroom design can have a significant impact on student focus, motivation and productivity. Considering environmental factors is a hugely important part of classroom design; one of which is classroom acoustics. 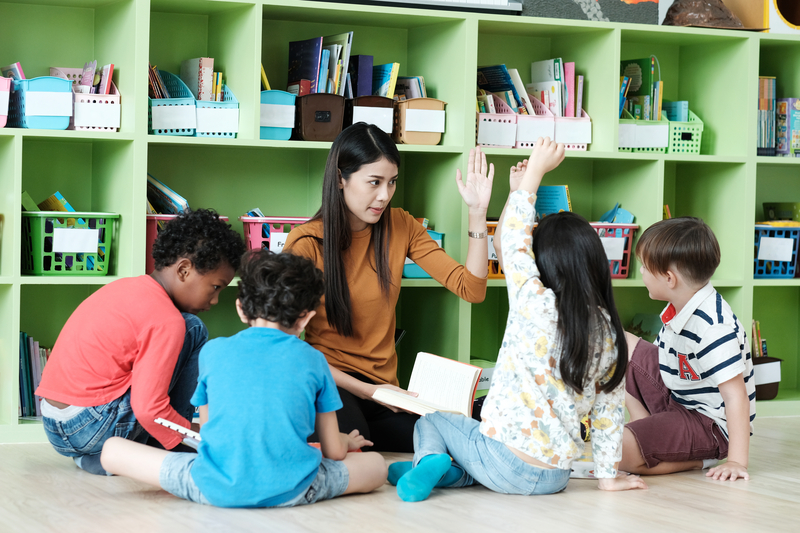 Striking a balance between minimising background noise and amplifying a teacher’s voice is important in avoiding distractions and improving teacher-student communication. It’s also essential that temperature is easily regulated and kept at a comfortable level; whether this be by having an easily controllable thermostat nearby or accessible windows that can be opened to supply fresh air. It’s important to remember that classrooms with a high temperature can make students drowsy, thus causing a loss in concentration. It’s also a good idea to place plants around the classroom. Whilst the colours and textures are likely to stimulate students, they also have air-purifying properties which ultimately help to improve air quality. It’s a good idea to place plants around the classroom. 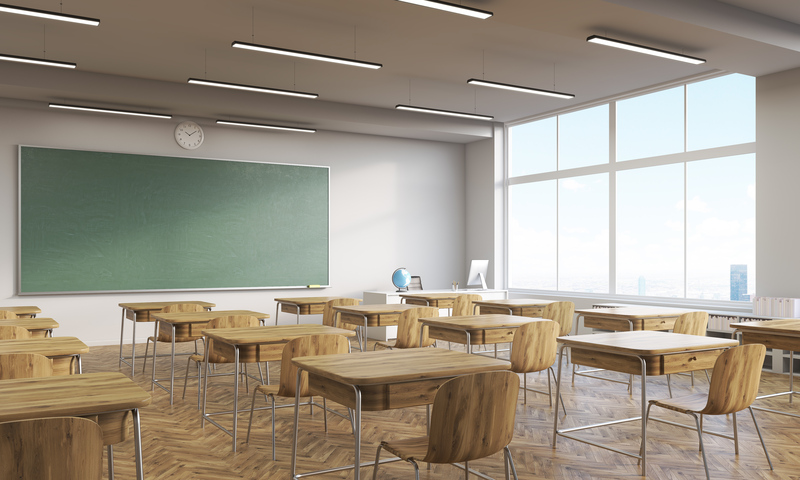 Lighting is an essential component of classroom design, and depending on the purpose of the room, should be considered carefully. Ideally, all classrooms should have a good amount of natural lighting. However, in cases where natural lighting is not sufficient, artificial lighting should be put in place to compensate. It’s important, though, not to install lighting that’s too bright or too dim as this can cause eye strain and headaches. All classrooms should have a good amount of natural lighting. 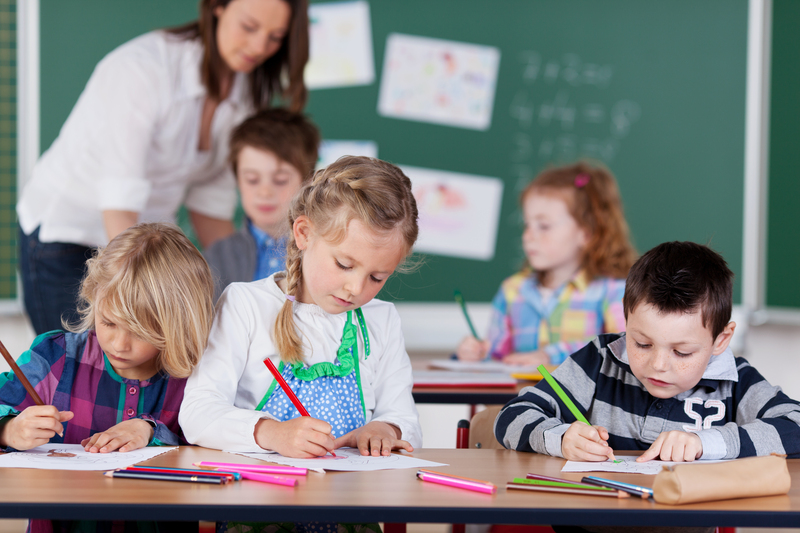 Classroom furniture is a must, and so it’s a good idea to think about investing in comfortable, high-quality seating. The size of the chairs should also be taken into account – as this will differ for younger and older students. Quality of furniture also comes into play here – for younger children, choosing less expensive seating tends to be a better option since it’s more likely that they will get dirty. Investing in tables and chairs that can be manoeuvred easily will allow for varied styles of working, since tables can be moved together for collaborative work or pulled apart for more individually focused work. Investing in tables and chairs that can be manoeuvred easily will allow for varied styles of working. The days of uniform rows of desks are soon to be gone; groups of collaborative tables around the classroom are becoming increasingly popular, since these allow for a variety of learning styles and easy manoeuvring of furniture. Tables that can be moved to support collaborative working benefits students in many ways. Pupils are more likely to be engaged in tasks and each student is encouraged to actively participate in some way. Additionally, the opportunity to change classroom layout can be ideal for students with differing needs; for example, those with learning disabilities. Groups of collaborative tables around the classroom are becoming increasingly popular. It should be recognised within a classroom that each student is different, and learns in their own unique way. This can be supported within the design of the room; for example, by sectioning off a corner with shelves of books for those who learn visually. Desk or room dividers could also be installed as an option for those who prefer to work quietly, whilst a large round table would be perfect for group discussions. It should be recognised within a classroom that each student is different. 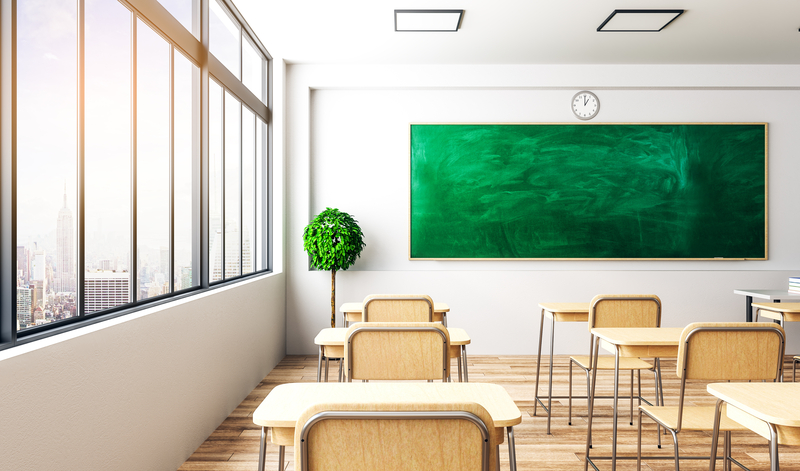 There are many options for classroom design, but as long as the design incorporates the necessary environmental controls and takes different learning styles into account, you’ll be off to a great start.